It has been a while since we spoke to you since introducing our latest product in December last year. 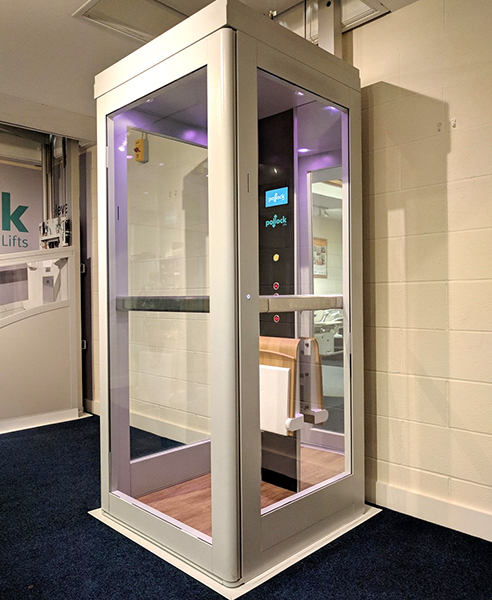 We have been busy getting our new Consort compact home Lift installed in our showroom to enable our customers to experience the benefits of installing a lift in their family home. Be delighted by the smooth and gentle ride and the integrated compact design. Our new Consort Residential Home Lift was installed last week at our showroom in 3-147 Greens Road, Dandenong South. We still have some final dressing to carry out but our customers are welcome to visit the showroom. What is a Consort Lift? Consort Lift is a compact home lift designed for existing 2 level homes where limited space is available. It's a solution that enables you to stay in your home and avoid the financial and mental cost of moving. It a lift that does not require the hefty site works that are associated with a conventional lift. Why should you choose a Consort Lift? Our Consort Lift can be located against an existing wall (subject to minimal load requirements), reducing your construction costs. For your safety, it has WorkCover design approval in Australia and is manufactured to strict international standards. It is classified as a shaftless lift and includes multiple features to ensure your safety in the home. What are the safety features of the Consort Lift? The door has a fully secure interlock which can be automatically opened at the landing or by buttons inside & outside the elevator. The upper trap door surface is moved up by the lift car as it ascends to the second level. If an obstruction is detected as the elevator goes up, the separation switch will activate and stop the lift. For your safety, the bottom tray of the lift closes the ceiling aperture to create a fire seal when the lift is at the upper level. It also acts as a safety-sensitive surface when the lift is going down. If an obstruction is detected as the elevator goes up, the separation switch will activate and stop in up direction. 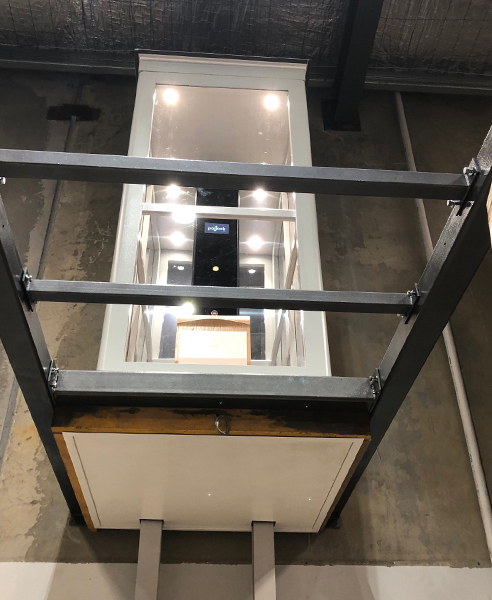 The smart display will allow the user to see the status of the lift and can be used for diagnostic checks and maintenance by users & our service team. 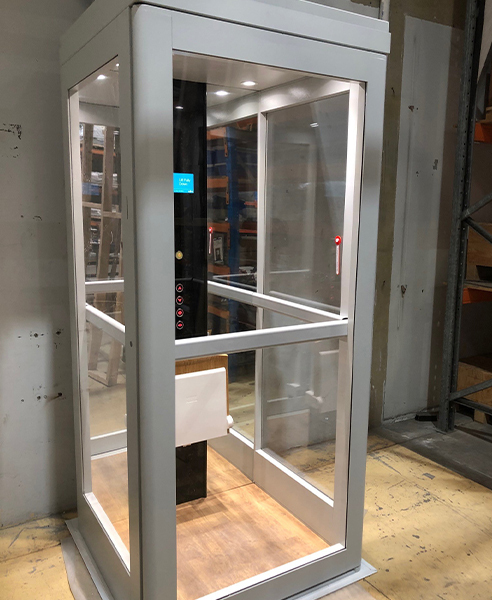 Please feel free to contact Shotton Lifts, visit our showroom or head on over www.shottonlifts.com.au further information. I would like to enquire about Shotton Lifts Australia.